Do girls fart more than boys? Which foods make the best bottom burps? What happens if you let one rip in space? All these stinking questions and more will be answered in ... The Fartionary! what to do when Pop goes POP! 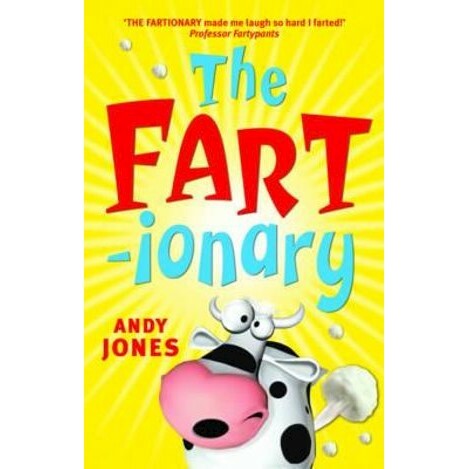 Plus, discover your farting personality type, learn how to talk your way out of a stinky situation and impress your friends with the funniest fart jokes. The coolest collection of all things farty!